I still remember my first day at RMIT university, City campus in Melbourne about 20 years ago. At the welcome session, we were introduced to lecturers and staff. The university learning process was explained to us. One of the key things highlighted there was a commitment to life long learning and how the university enables you to get into that mindset. Although I still remember it vividly, I didn’t understand what it really meant until years later. After uni, I went into product development and then IT consulting. While working at HP, I came back to uni for post grad. Throughout the years, just like some of my peers, I passed industry certifications, attended training courses, completed professional development and undertook mentorship programs. It only struck me to the core once I got into training and teaching others. RMIT gave me the opportunity to tutor students and while working with post grad students from varying backgrounds and age groups, I realised that learning is actually a skill just like teaching was. If you are lucky enough to have a great lecturer or a tutor, it doesn’t matter how good or bad you are at learning, she can get the concepts through to you. A structured course will definitely help get the core information understood by the students. For one to take that knowledge and make it their own and master the essence of it, it takes more. 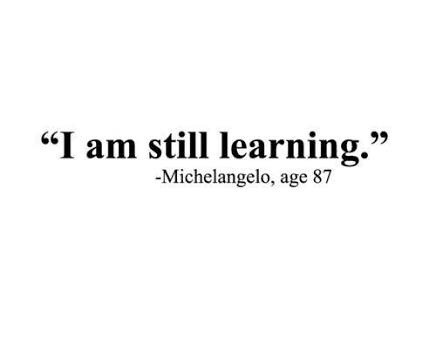 Learning is actually a skill you need to learn. Research programs at universities are great at teaching this and they work very well for certain types of professions. I think, It is more important for everyone to master the “learning skill” in this Asian century. It is not only for those wanting to stay on top of their game but for anyone to stay in their game. As people age, we all do every passing second, the key thing people tend to boast about is their so called years of experience. The point about this is, over their working years, one would have seen many scenarios and went through the ups and downs of the industry and have learnt from those experiences. Using this they will be able to better judge any future situations and make better decisions. The underlying expectation for this assumption is that the subject has indeed learnt from their years of experience. A mere “Cerebellum effect” won’t cut it in the current workplace. At jEyLaBs, When we hire for our next set of team members, we look for one’s ability to continue to learn and teach. We are not that interested in grades, degrees or industry experience. Rather we are keen to see, if one can perform better in our workplace. It is the key decider for us. Our digital workplaces are changing fast and newer applications of concepts are emerging by the month. 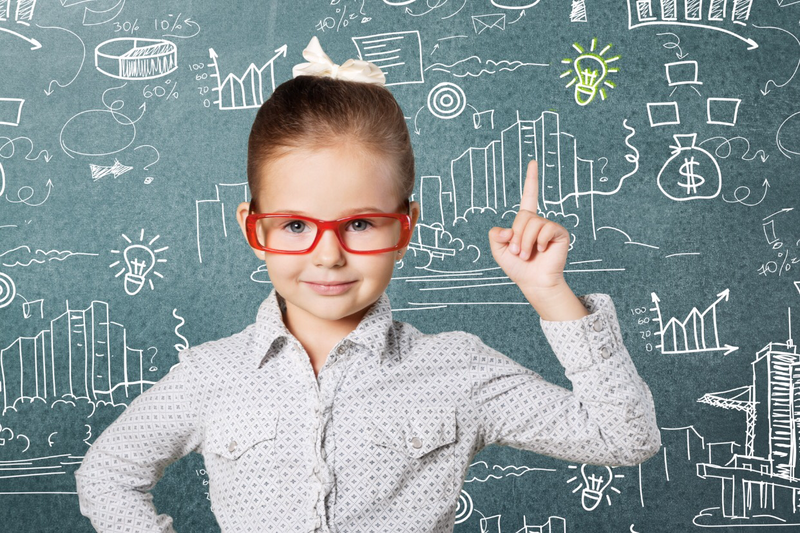 Everyone above the age of 35 will need to be seriously checking on their ability to learn now. It is critical to start working on improving this skill now. I believe modern learning platforms can accelerate the improvement of learning skills. They can do these thorough applying gaming, multimedia and options for anytime learning. One thing missing with the many tools I have looked at was the capability to ensure the learning has indeed taken place. This is the jurisdiction of smart assessments. This is very weak in today’s popular learning tools.